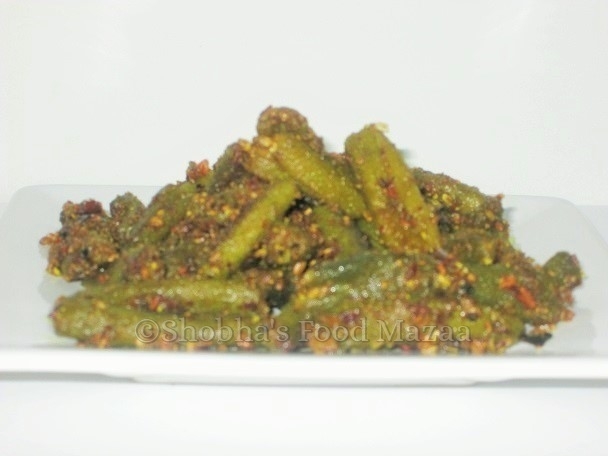 Shobha's Food Mazaa: ACHARI BHINDI / TANGY STIR FRIED OKRA / LADY FINGERS WITH PICKLE SPICES. 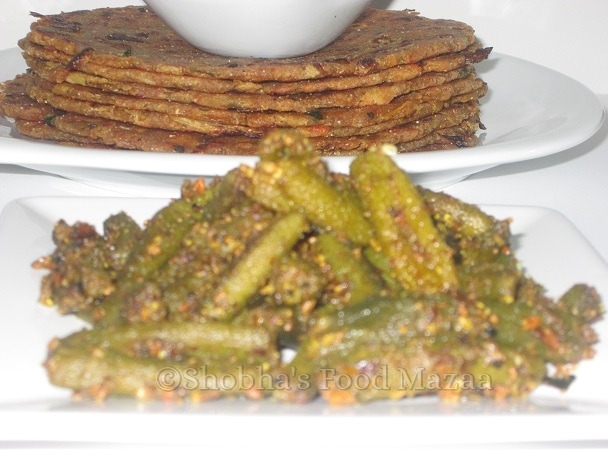 ACHARI BHINDI / TANGY STIR FRIED OKRA / LADY FINGERS WITH PICKLE SPICES. 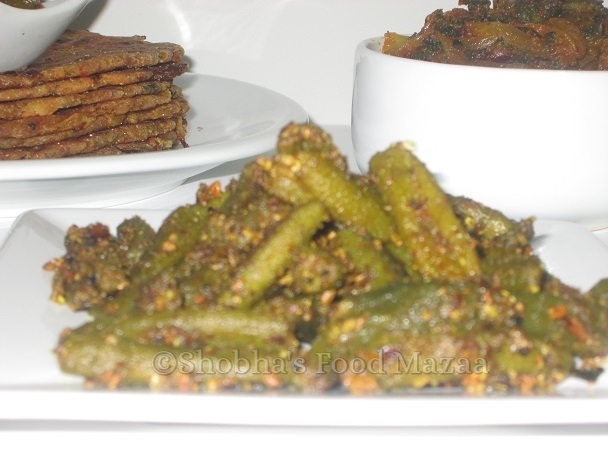 Shallow fried bhindi with achari masala makes a super delicious side dish to be served with dal chawal or rotis and tadka dal. Select very tender ones for this recipe. 1. Lightly dry roast the saunf, jeera, methi and kalonji seeds along with the dry red chillies. 2. Grind them coarsely. Mix the mango powder, ginger powder, coriander powder and turmeric powder. 3. Wash the bhindis well and wipe them with a kitchen towel. Cut out the edges and give a slit in the middle. Sprinkle salt on them. 4. Heat oil in a pan and shallow fry the bhindis. 5. When they are three-fourths done sprinkle the ground achari masala. 6. Simmer until done stirring them a couple of times. looks yum! this goes well with bread, naan or rice. 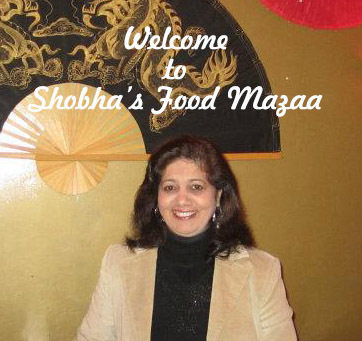 Hi Shobha, very nice and tempting bhindi, visiting first time. I love achari bhindi, this looks so delicious and mouthwatering.. Thanks for the compliment Camilla.. do try them if you can.